In this fast-paced modern life, maintaining a healthy and balanced mood can be difficult. 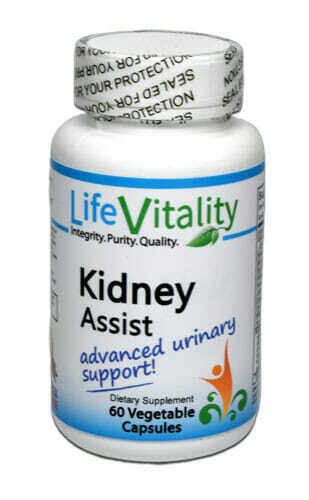 Thanks to Daily Mood Support from Life Vitality, the task just got a little easier! 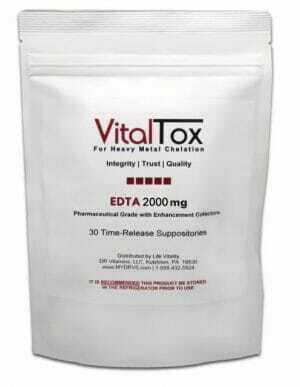 Contains GABA and multiple B complex vitamins to support brain health. 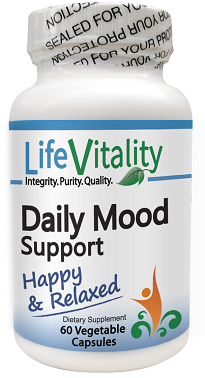 Life Vitality Daily Mood Support is designed to nutritionally support a healthy brain and a balanced state of mind through the combination of GABA and B-complex vitamins. gamma-Aminobutyric acid (GABA) is a neurotransmitter which regulates nerve impulses throughout the body. 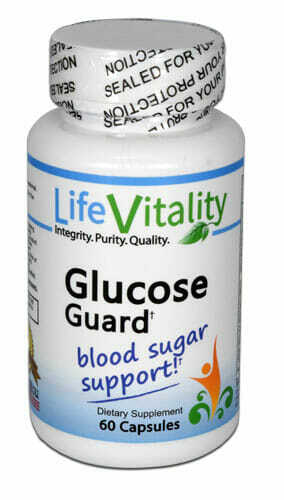 This means that it has an impact on everything from stress levels to blood sugar and hormone metabolism. Considering the fundamental role that it plays in a wide variety of bodily functions, it is not surprising that GABA is organically synthesized in the brain. However, failures in this synthesis are common and GABA deficiency is often thought to be at the root of numerous mental health concerns which affect mood regulation.1 Those who experience complications with mood regulation, stress, sleeping, or anxiety levels may very well find that these troubles lie in a GABA deficiency. B vitamins are responsible for converting homocysteine into acetylcholine. Because of this, a deficiency in B vitamins often equate to an overabundance of homocysteine. Take 1 capsule once or twice daily, preferably with meals, or as directed by a healthcare professional.